The scientific method is based on the premise that all data and its interpretations are observable and measurable. This data is always collected from experimentation and direct observation and never on hearsay or any kind of indirect authority. 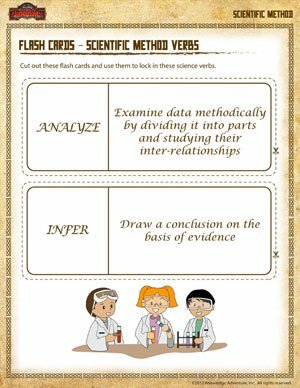 If you want to learn more about the scientific method, you can’t do better than this free printable scientific method worksheet suitable for all grades. 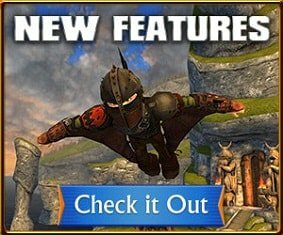 And don’t forget to check out these science worksheets for kids only on School of Dragons!